When Keswick residents desire fresh, clean water, they automatically turn to Cedar Springs. As a leading bottled water distributor in the Keswick area, we offer a wide range of other products, including filtration systems and water softeners to ensure clean, clear water is always within your reach. The importance of having clean, filtered water cannot be stressed enough. 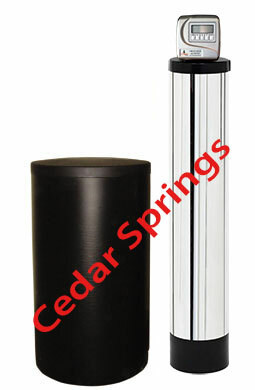 Here at Cedar Springs, we provide a variety of water filtration systems to all our Keswick customers, ensuring they have an ample supply of water on hand at all times. Our water filters are very efficient when it comes to eliminating heavy metals and harmful chemicals such as chlorine from your supply. Our filtration coolers go a step beyond, ensuring your water is kept ice cold at all times. If you are in need of a water filtration system for your home or office, we would be honored to serve you. If you’re one of the many Keswick residents who is concerned about water quality, we can help put your mind at ease with one of our easy-to-use water purifiers. A water purifier is an essential part of any home or office, as it allows you to ensure a fresh, clean supply at all times. Not only can this boost morale, but it can also go a long way toward ensuring the health and safety of everyone around you. Try one of our purifiers today, and we think you’ll be amazed at the difference it will make in how your water tastes. 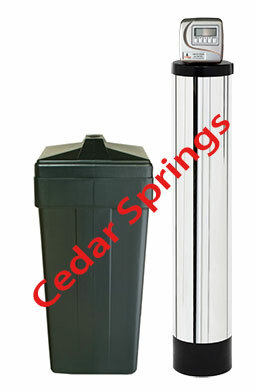 Here at Cedar Springs, we have a wide variety of products that will ensure you have clear water for drinking, cleaning, cooking, or any other need. If you are concerned about the quality of your Keswick water, contact us. Hard water can wreak havoc on your skin, clothes, and even the pipes in your Keswick residence. 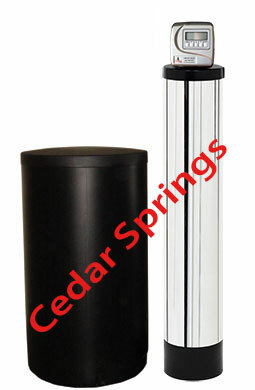 A water softener from Cedar Springs can help you eliminate minerals such as iron, zinc, and copper, softening water so that the harmful effects are no longer problematic. You’ll instantly notice a difference in how clean your clothes are and the way your skin, hair and nails feel. What’s more, our water softeners are also easy to maintain, and will provide you with years’ worth of soft water for your initial investment. Contact us today to see what a difference a new water softener can make.